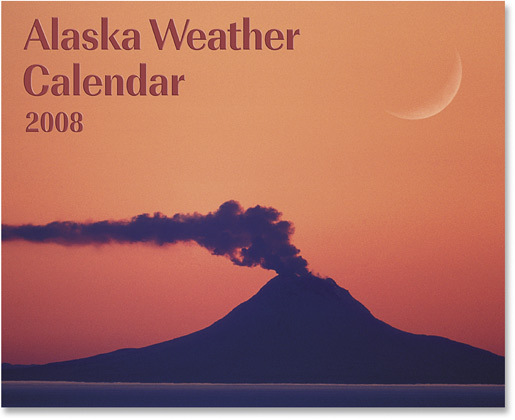 Fantastic collection of weather photos and information. 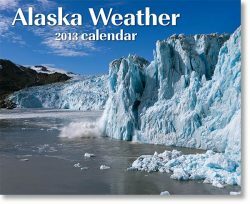 Yet more photography you won’t see in typical calendars: North slope spring weather cheechakos would not go out in…ice bergs sitting high and dry in the mountains…an aerial view of a fishing boat in the fog. 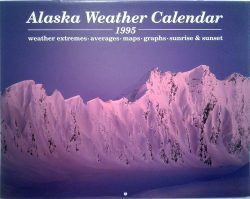 Of course it includes tons of climate information plus a feature section on sunrises, sunsets and twilight.